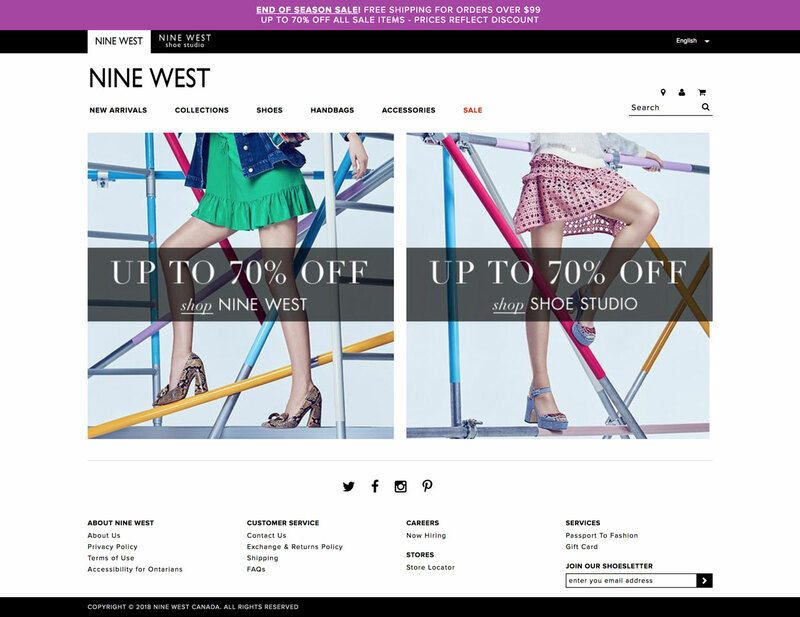 Nine West approached ShopPad to replace a slow, error-prone process that required their workers to manually edit spreadsheets so orders could be imported into SAP. 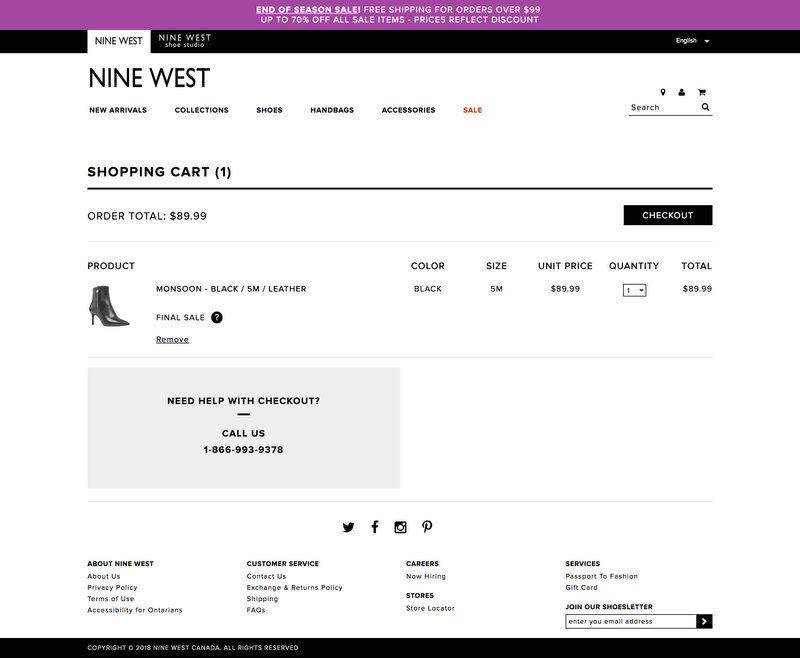 Through consultation with Nine West stakeholders, ShopPad developed learnings about their pain points so that we could deploy a bespoke solution that would seamlessly synchronize Shopify Plus order and fulfillment data according to their warehouse pickup schedule. 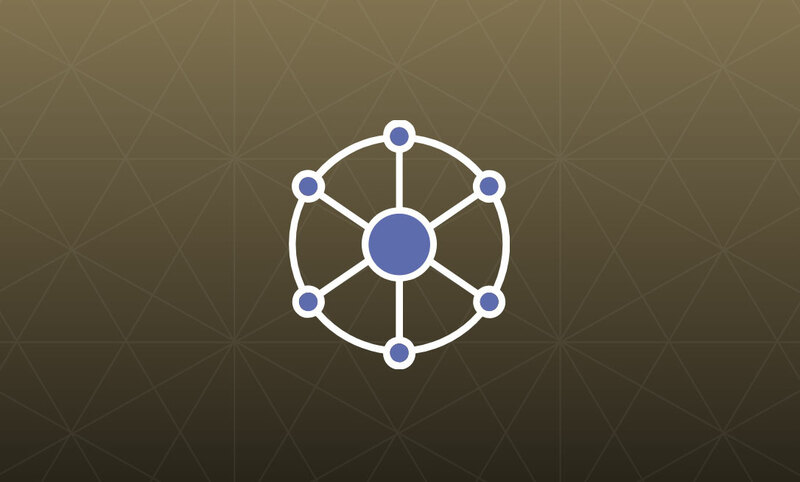 This technology deployment eliminated errors and removed all manual entry freeing up those resources more important tasks. With a more efficient, automated warehouse, orders now shipped up to 75% faster - a massive accomplishment for Nine West's online channel and a big win for shoppers!